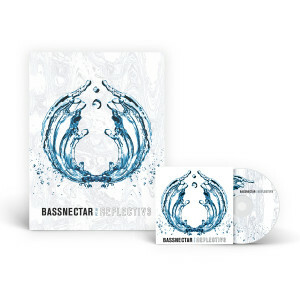 *Includes a limited edition metallic Reflective 3 poster. Wonderful album! I love the vibes of "Enchanted" :) CD Came well packaged and I couldn't be happier with it! Easy does it! Cool artwork also. Lorin and I share the same b-day Feb 18th. Great album. Came quickly and in good shape. No complaints at all. :) I love it. R3FLECT!VE PART 3......loved it....of course I did! the ONLY slight I would have is that I'd like more tracks....but then, I can NEVER get enough tracks. but I very much love, enjoy and appreciate the longer journeys such as VAVAVOOM and Underground Communication the Bassnectar takes us on. Incidentally, Lorin! Can you PLEEEEEAASSEEEE make the full Underground communication CD available on your shop again? 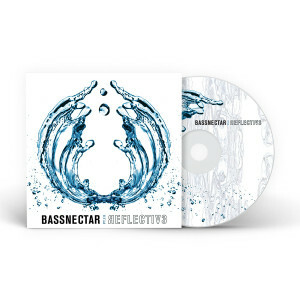 its the 1 that introduced me to you and is 1 of my ALL time favorite albums and it got broken......PLEASE?!?! Album is straight golden! Thank you for blessing us with the positive vibes. We needed this!! Thank you Lorin and Friends!!! 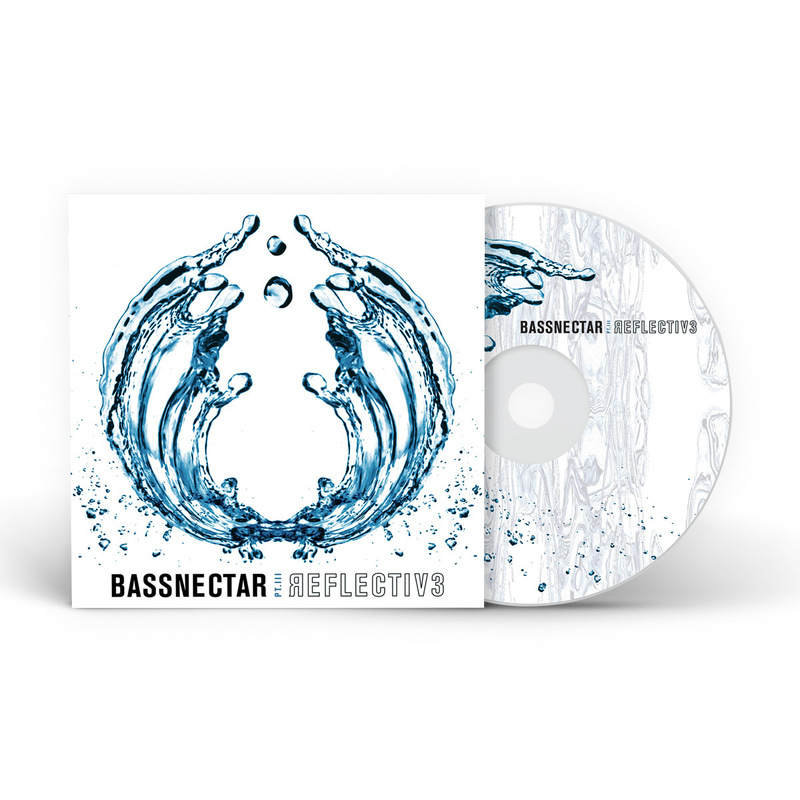 Fantastic addition to the Reflective album, part 3 is my favorite so far! 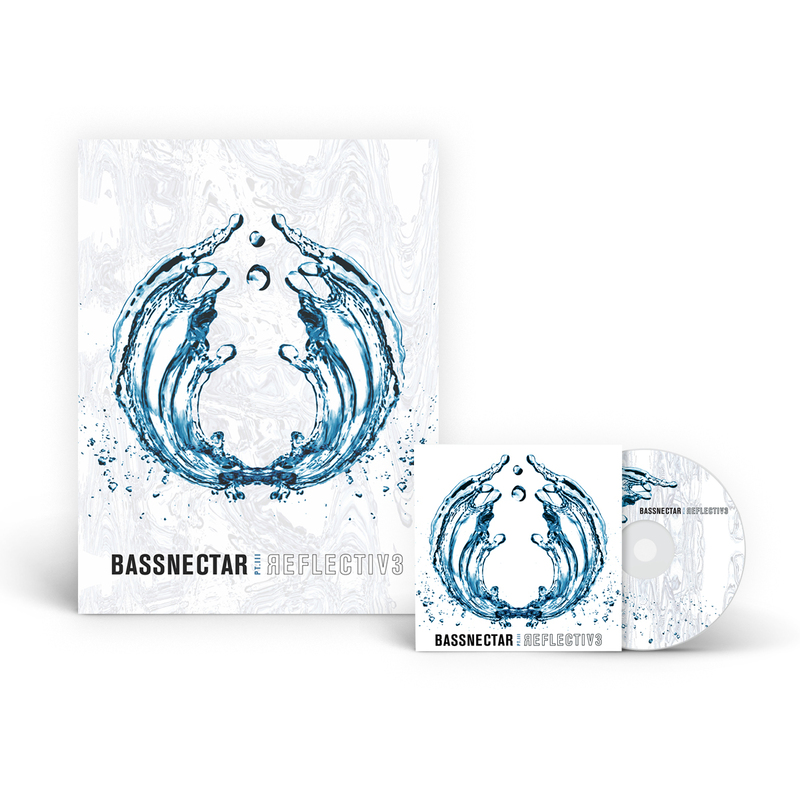 A mix of ethereal (Enchanted, FSOSF remix) the Gnarly (Whiplash, Heavyweight Sound) and Old School meeting New School (Easy Does It, High remix) to make a stellar complimentary album to the entire Reflective project.